Panasonic Corporation is developing the world’s first[i] full-range F1.7 10-25mm wide zoom digital interchangeable LEICA DG VARIO-SUMMILUX lens (35mm camera equivalent: 20-50mm). Taking full advantage of the Micro Four Thirds system standard, the new LEICA DG VARIO-SUMMILUX 10-25mm / F1.7 lens achieves both a wide angle and a compact design in its class, despite its large diameter. It is the first interchangeable lens to be introduced to the market featuring a full-range F1.7 high-speed aperture, covering the wide to standard zoom range. It is also designed and developed to support video recording in addition to still imaging. Scott Mellish, Product Marketing Manager, Imaging, Panasonic, said: “This new lens demonstrates Panasonic’s commitment to further innovation for the G Series. Videographers will appreciate the versatility the 10-25mm range provides, allowing them to move from an ultra-wide to medium focal length quickly without changing lenses. Such a wide range delivers the equivalent of 4 prime lenses in their kit. Integrating a clickless aperture ring that provides smooth, seamless aperture control, the new LEICA DG VARIO-SUMMILUX 10-25mm / F1.7 lens aims to be the ultimate photo/video-hybrid digital interchangeable lens. A prototype is being exhibited at Photokina[iii] 2018 in Cologne, Germany. LEICA DG lenses are designed to clear the stringent quality standards certified by LEICA to boast excellent optical performance. The new LEICA DG VARIO-SUMMILUX 10-25mm / F1.7 achieves exceptional precision and expressive imaging over the entire zoom range. 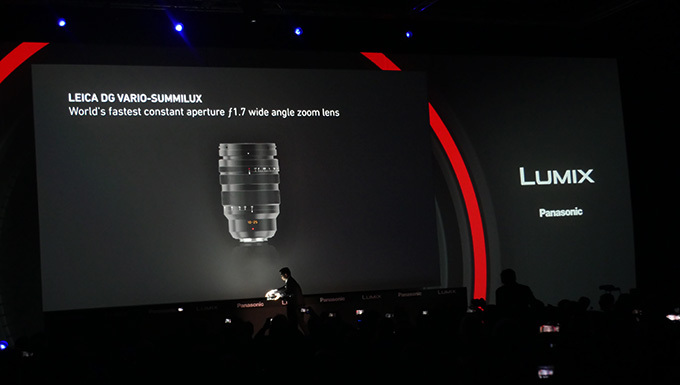 Pricing and availability for the new lens are yet to be announced. Panasonic is committed to further expanding the camera and lens lineup for the Micro Four Thirds system to meet the needs of creative photographers. 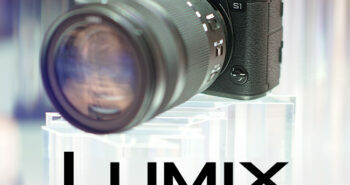 SUMMILUX is a registered trademark of Leica Camera.